Come and dust off those cobwebs at the Auckland Regional Summer Slam. 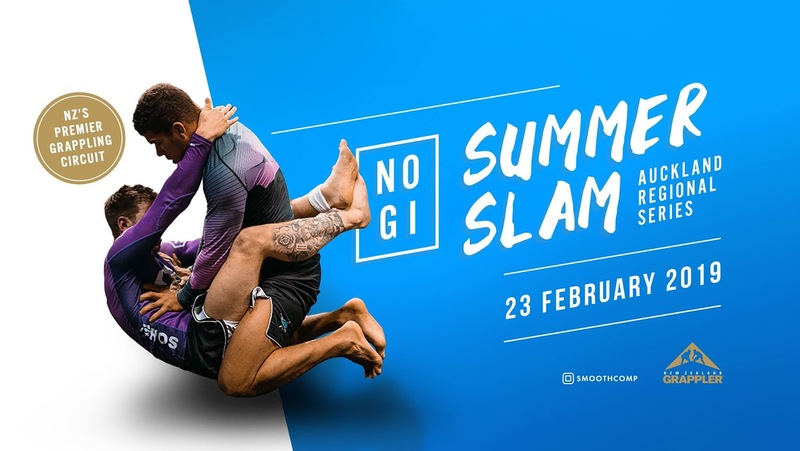 No Gi Grappling at its finest right here in Auckland. We are now fully running our SmoothComp system so don't miss out on your chance to rack up those points ! 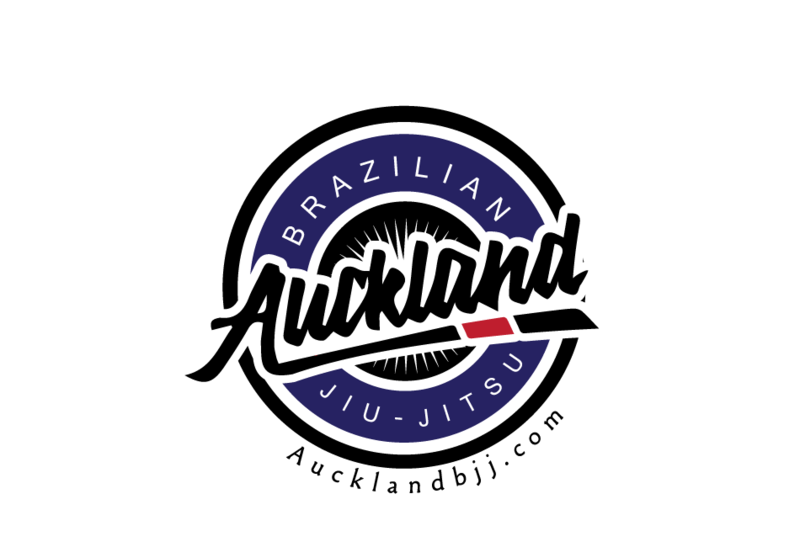 Every match you have will be recorded in your official BJJ record, that you will be able to keep for life. Prize giving for divisions are going to be held 15 minutes after the division is finished for both Adults and Kids - so that you can get on with your weekend ! We will have a streamlined process for athletes on the ground and will have your brackets published before the event along with the schedule. As the tournament grows, we put back in, so that we all level up together!